Since the first guitarist ran his signal through a rotating speaker, the quest for the perfect chorus effect has been toiled. 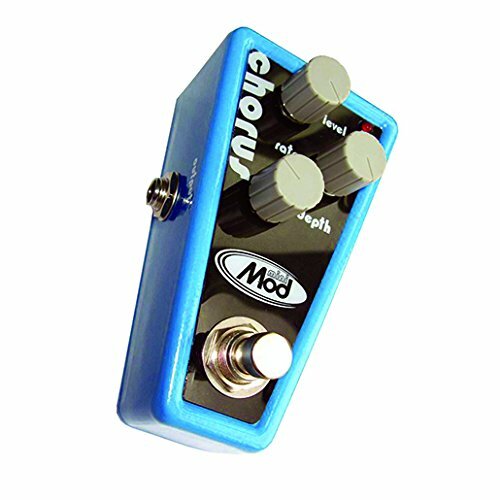 The Mini-Mod chorus will liven your sound with a rich, wet, sautéed smorgasbord of modulated tone. You will sound like you paid hundreds, you will pay substantially less.